Hi ladies! 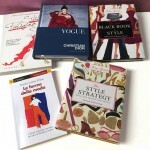 I just got myself a beautiful present: Miss Dior! Some years ago I used to wear Miss Dior Chérie, but I finished the bottle and I wanted to go back to wear this amazing perfume. When I went to the shop I found out that Miss Dior Chérie is now Miss Dior. The main difference between those two perfumes is that this fragrance has an intense essence of Patchouli, while Miss Dior Chérie had a Citrus essence which made it fresher. 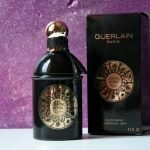 Now there is also a new fragrance in the shops: “Le Parfum”. It’s a stronger version of Miss Dior. 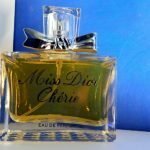 The very first fragrance created by Christian Dior is the Miss Dior that we now find in the shops, and the Chérie was created in the 2005 for the 100st anniversary of the stylist’s birth. 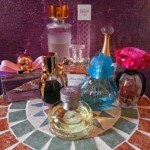 This month Vogue Beauty came out with the regular magazine Vogue, and there is an article about this amazing perfume. Christian Dior got the idea of the name of it’s perfume from his sister Catherine Dior. 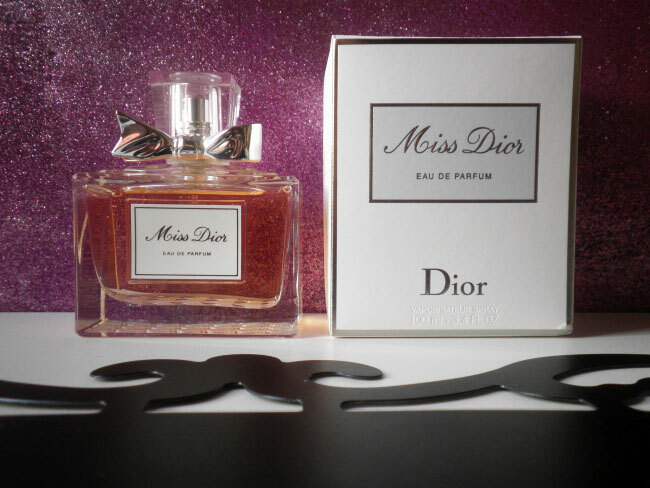 Miss Dior was created in 1947, it was the first perfume released by this successful company. every one be able to sіmply knpw it, Thanks ɑ lot. This is the right blog for everyone who wants to find out about this topic. You definitely put a brand new spin on a subject that has been written about for a long time.